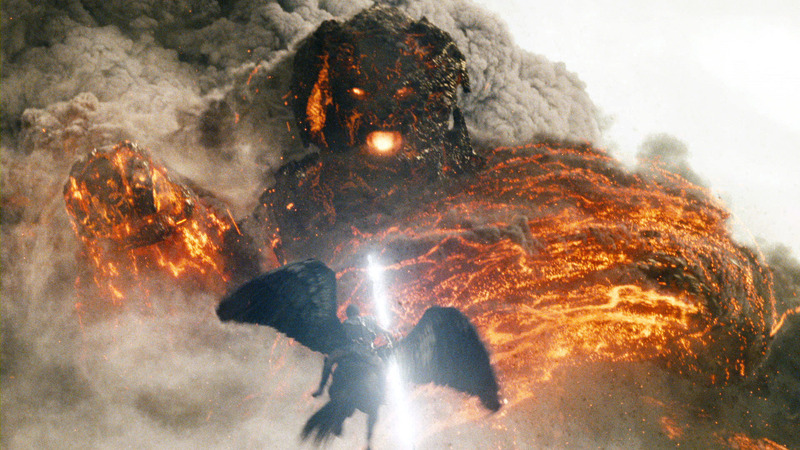 Although it grossed $493 million worldwide, 2010’s Clash of the Titans is a film best left forgotten, a lamentable plot and poor 3D combining with equally poor acting in a disappointing effort. Nonetheless as is so often the case, money talks, and the franchise has yielded an unearned sequel. Changes needed to be made and they have been, not least in the form of new director Jonathan Liebesman (Battle: Los Angeles). With some impressive looking trailers promising a look at some Titans this time round, has the sequel improved on its predecessor? We’ve had many great sword-and-sandals epics over the years, with Gladiator, Troy, and most recently 300 setting the benchmark for the genre in contemporary times. Unfortunately, as with any genre, there are those movies that scrape the bottom of the barrel, such as the modern remake of Clash of the Titans. 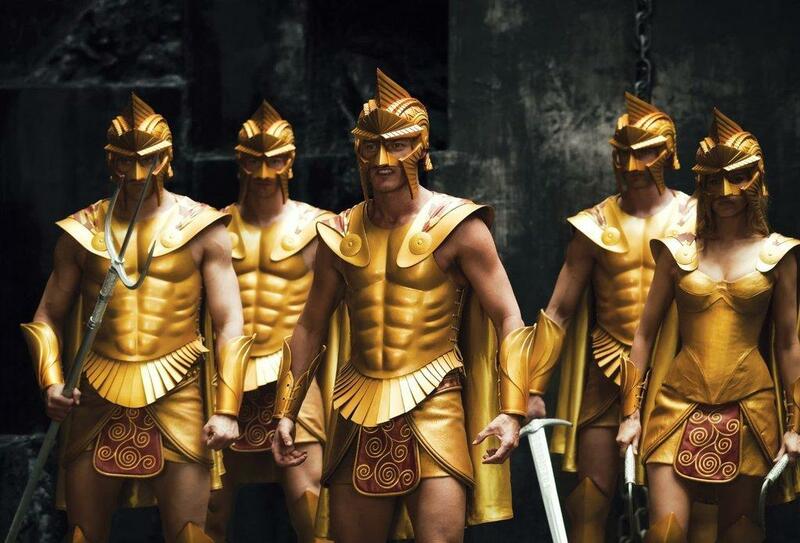 Tarsem Singh’s Immortals is made by the producers of 300, and trailers have suggested that the look and feel of the film was similar to the Spartan blockbuster. Can Immortals reach the lofty heights of 300 & co or is it style over substance?